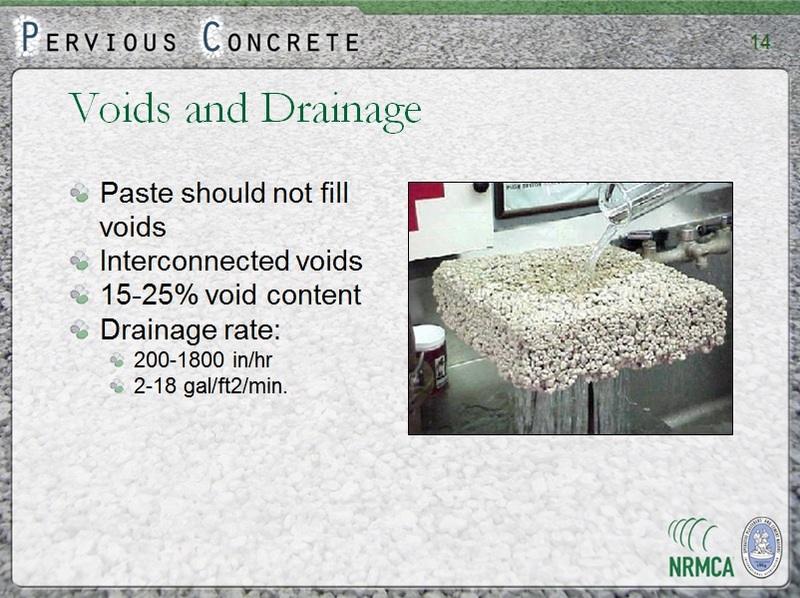 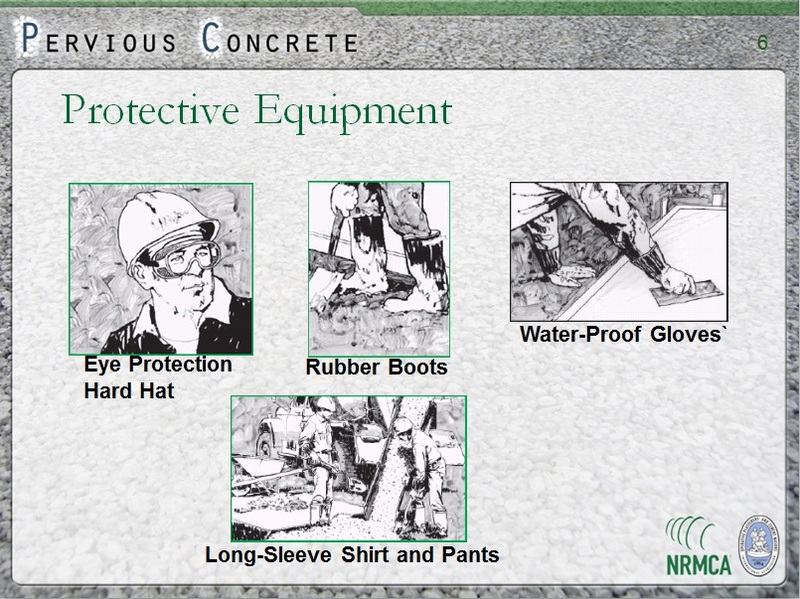 OPCMIA - Green Five: Pervious Concrete - MetaMedia Training International, Inc. 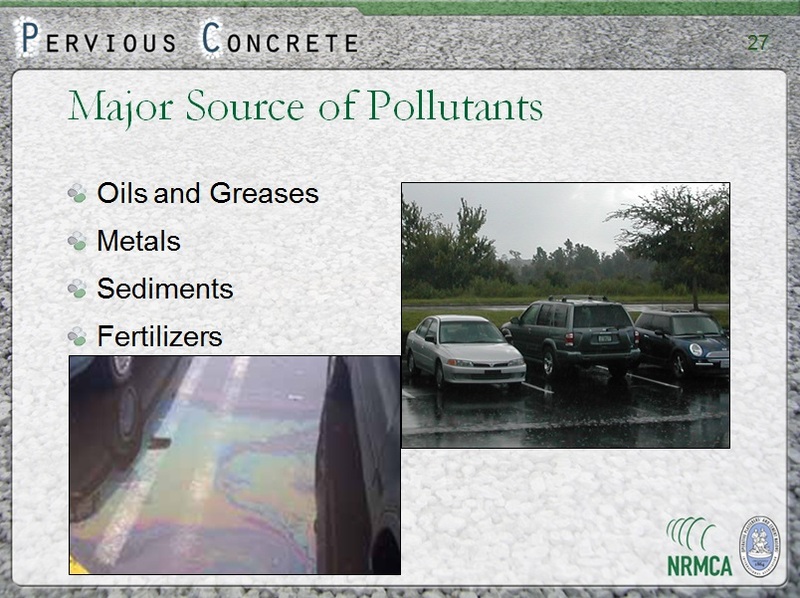 When large areas such as parking lots are covered in asphalt or regular concrete paving, runoff must be managed in some way to avoid erosive effects of large volumes of swiftly-flowing water—often by directing into a retention pond—and to allow contaminants such as brake and tire dust and vehicle fluids to settle. 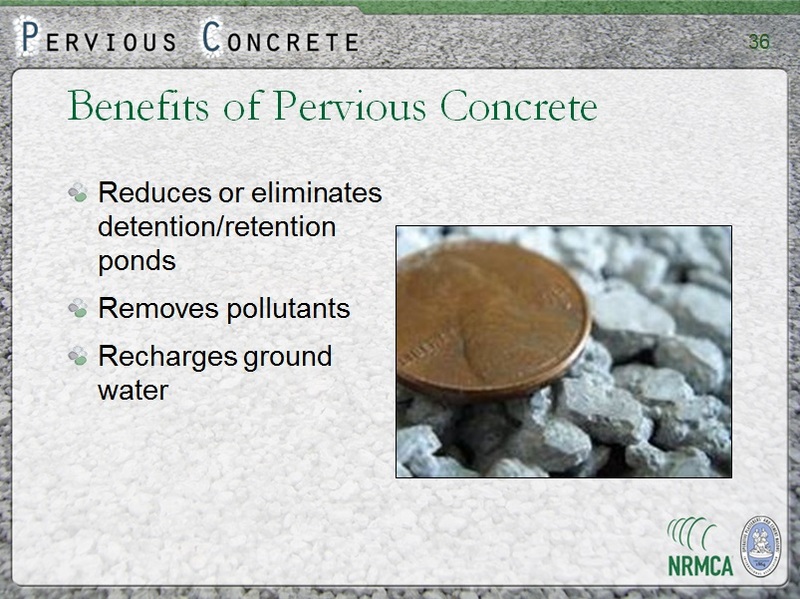 By paving the area with pervious concrete instead, there is no runoff because the rain water and contaminants permeate the lot’s surface. 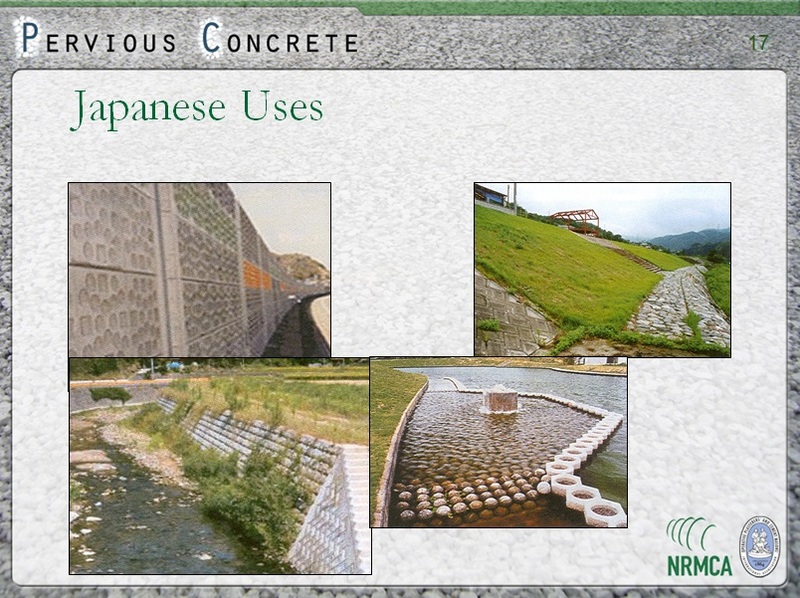 This protects watersheds by eliminating runoff and safeguards groundwater by natural filtration through the underlying soil. 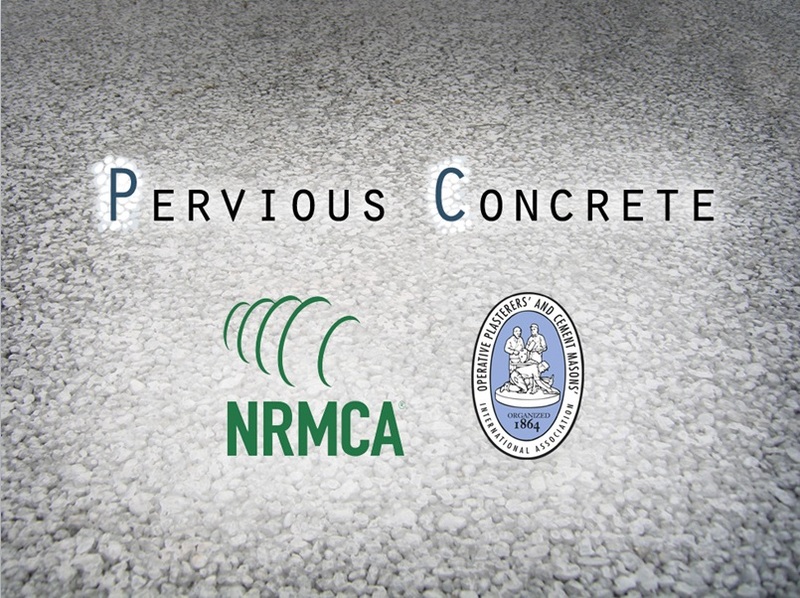 MetaMedia also consulted with pervious concrete contractors and the OPCMIA and filmed the process of a lot being paved with pervious concrete at the OPCMIA local in the greater Minneapolis, MN area.